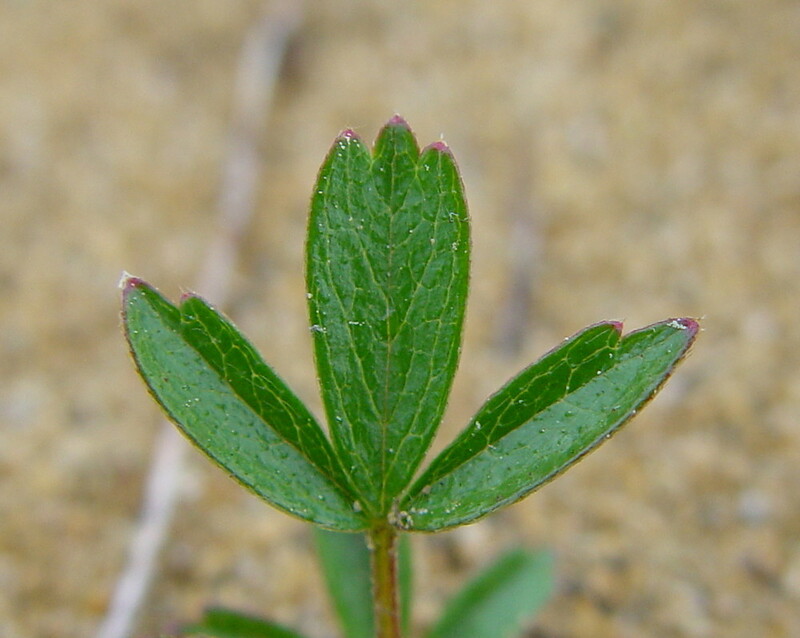 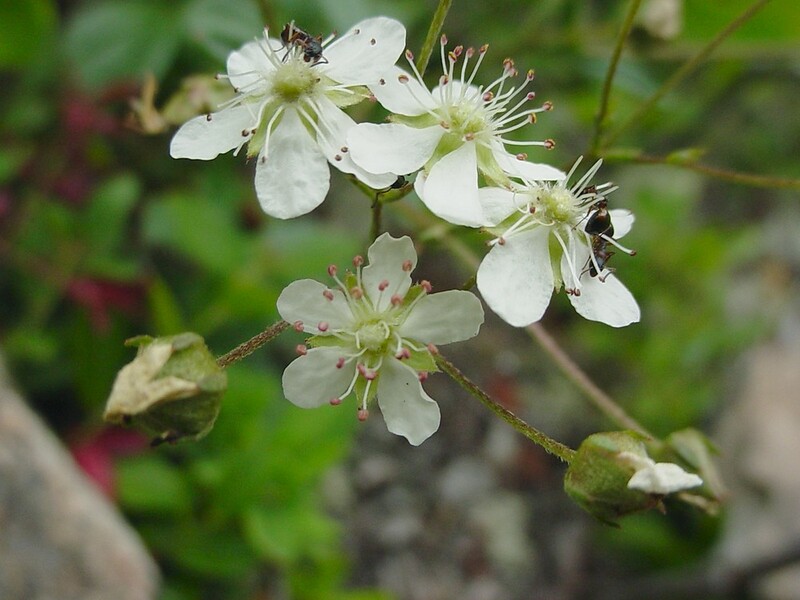 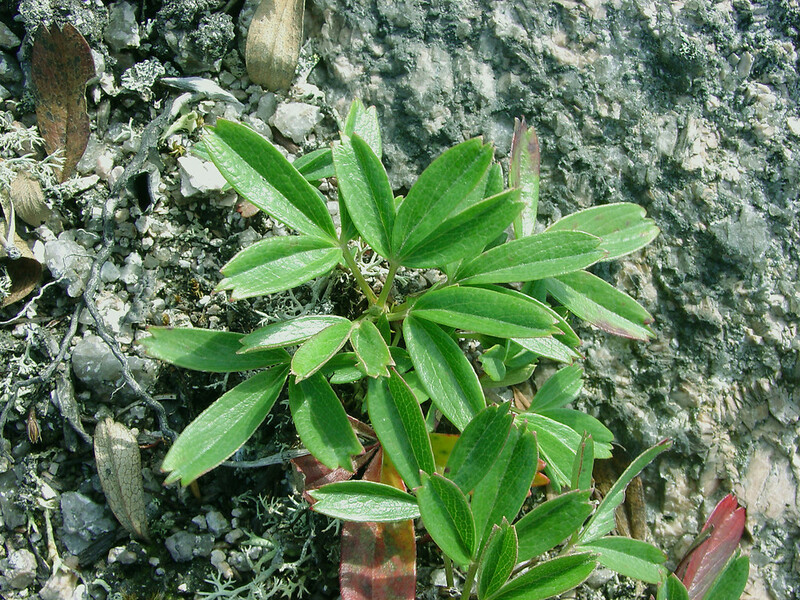 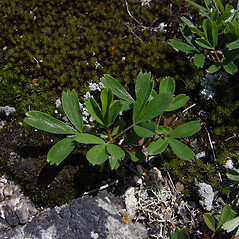 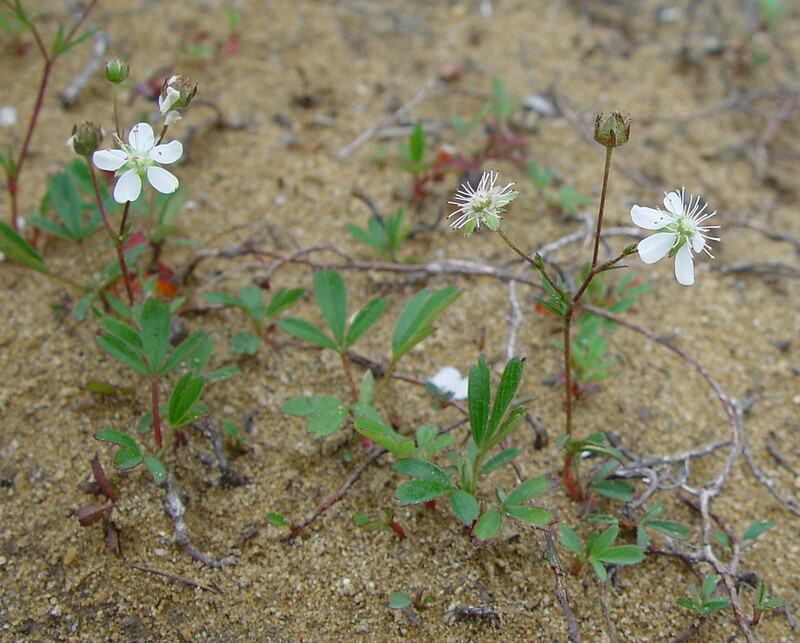 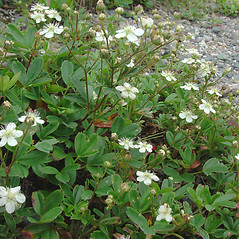 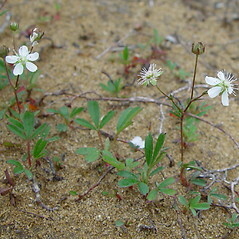 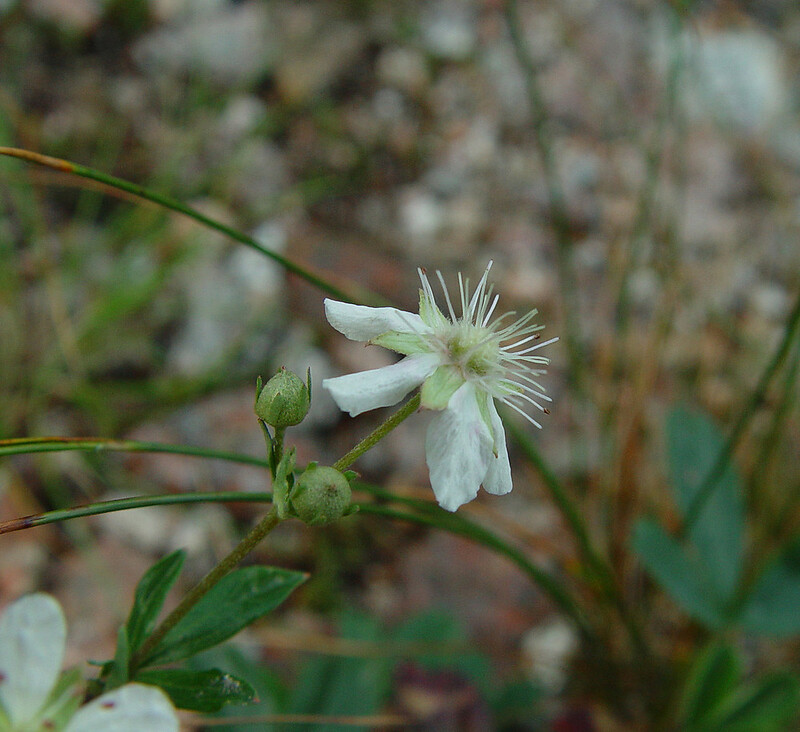 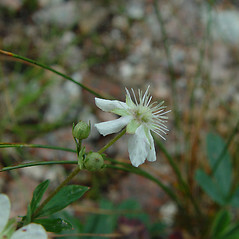 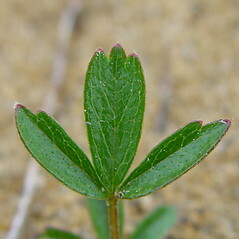 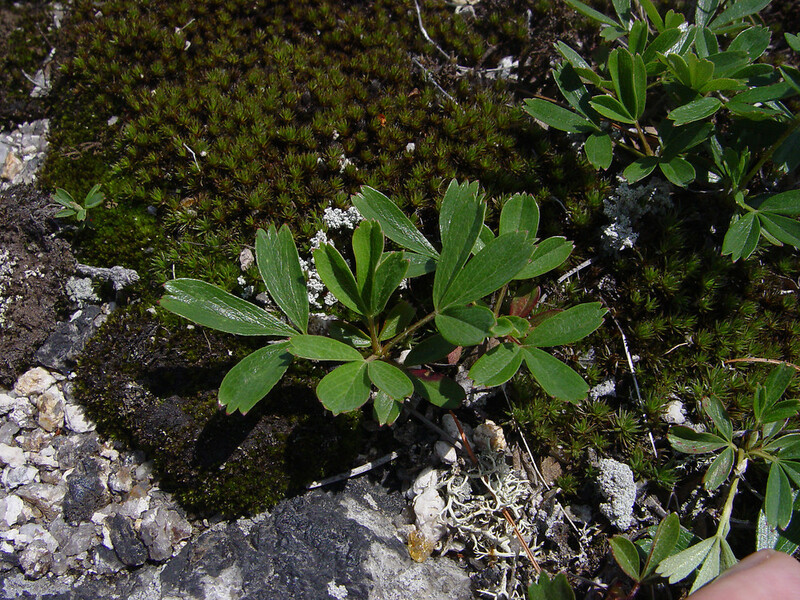 Three-toothed cinquefoil is an attractive little native with woody lower stems and evergreen leaves. 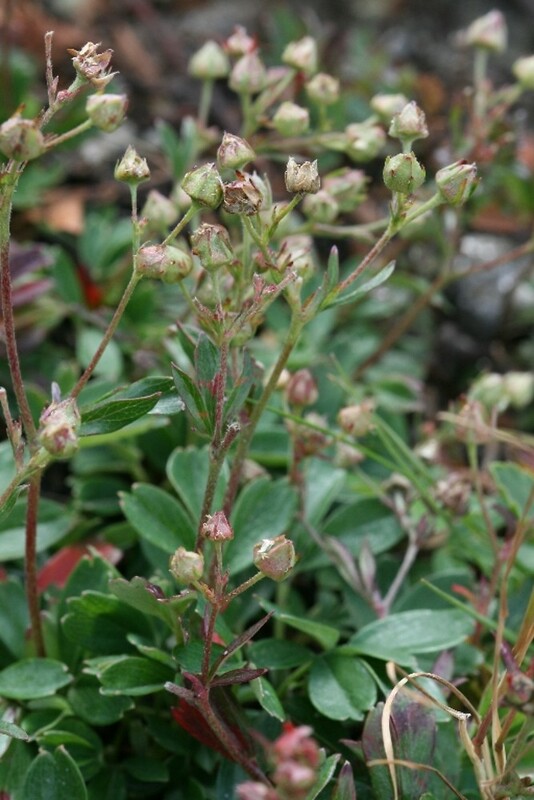 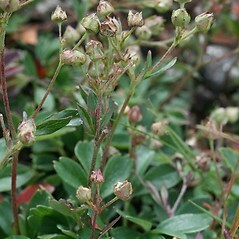 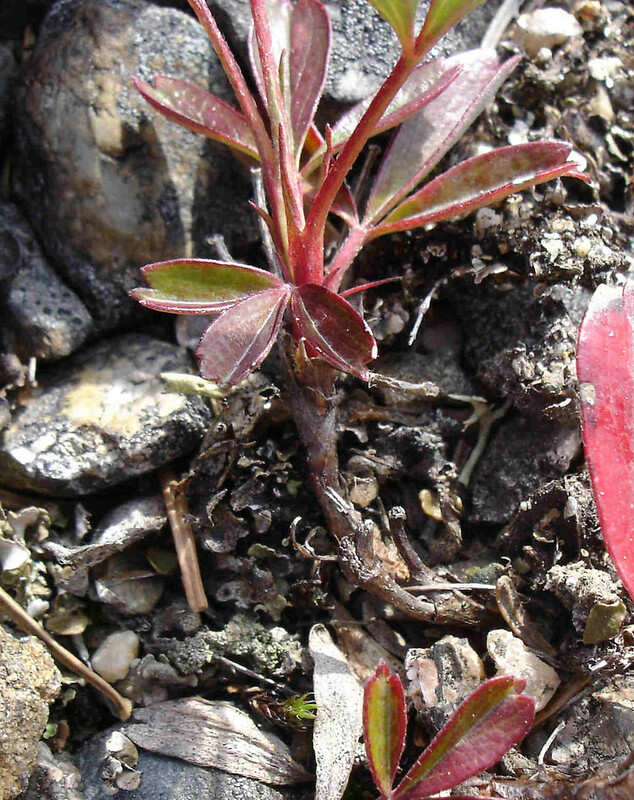 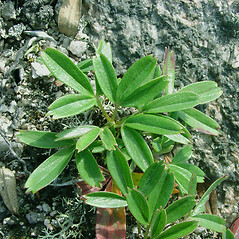 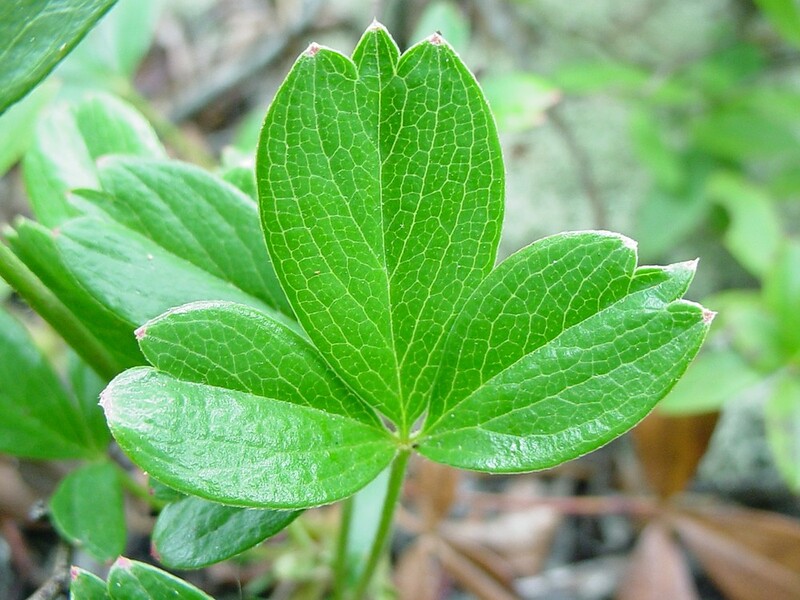 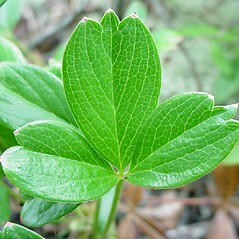 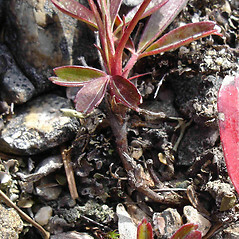 It is found on dry, rocky and sandy areas, including mountaintops, and thus makes a good rock garden ornamental. 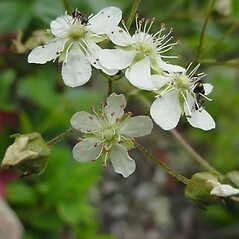 petals yellow, shorter than to slightly longer than the sepals, and flowers with 5-15 carpels (vs. S. tridentata, with petals white, longer than the sepals, and flowers with 20-50 carpels). 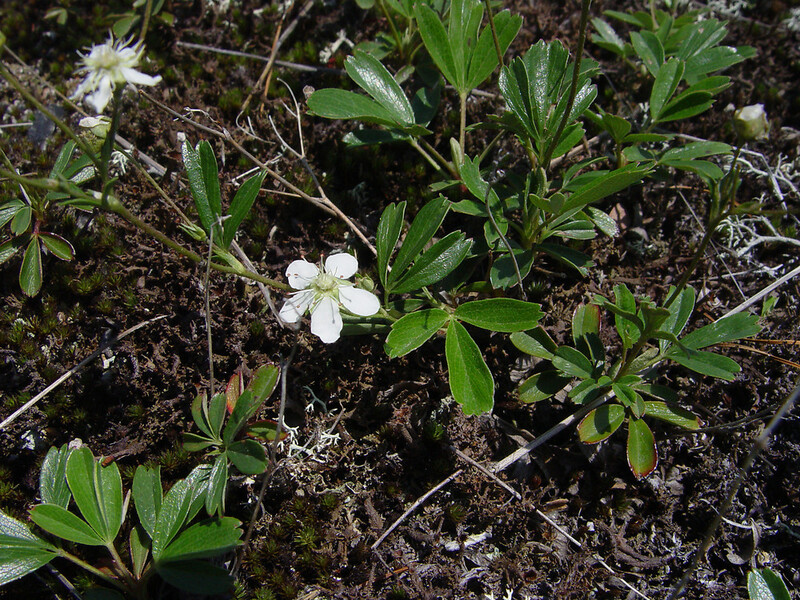 three-toothed-cinquefoil. 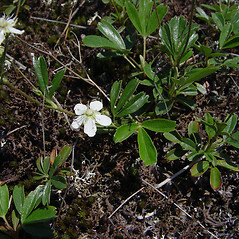 Potentilla tridentata Ait. 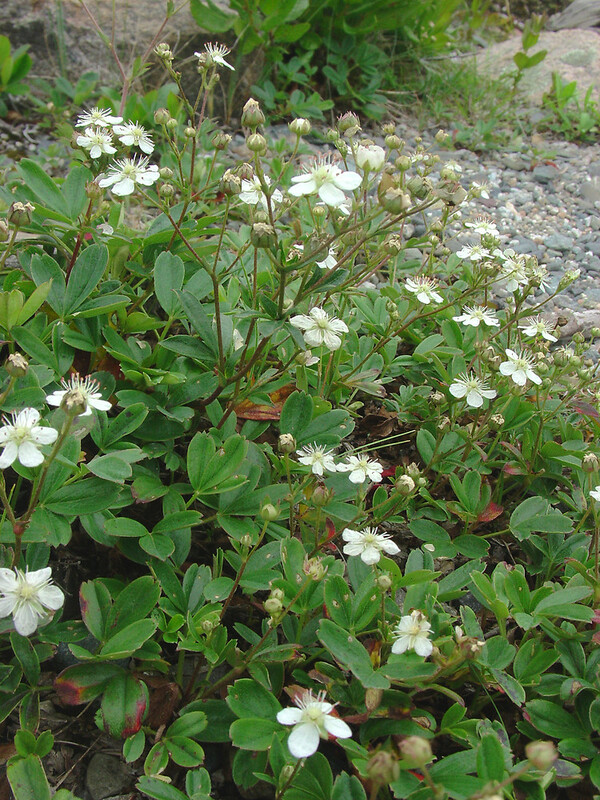 • CT, MA, ME, NH, RI, VT. Open, often sterile, sandy and rocky areas such as fields, roadsides, sand plains, balds, ledges, mountain tops, and alpine plateaus.